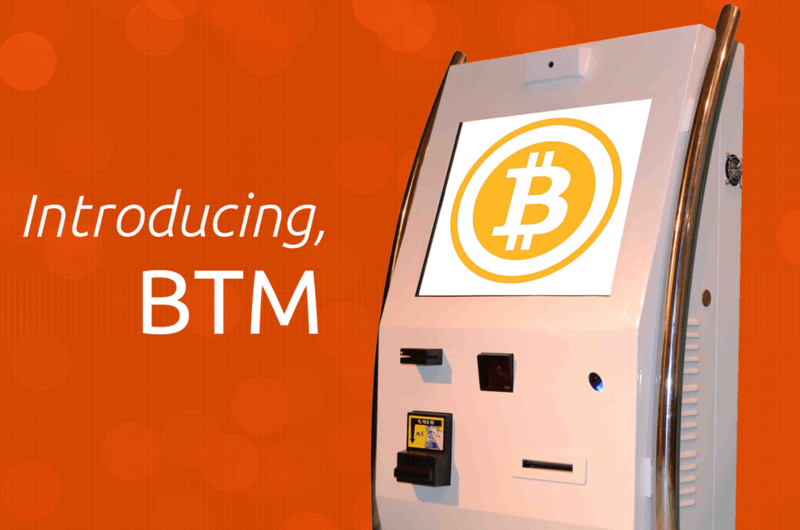 It was definitely a week full of regulatory novelties in different countries and lots of news about Bitcoin ATMs arriving at their new homes. However, one of the biggest revelations of the week is, of course, the leaked emails that disclosed Google’s experiments regarding Bitcoin integration. It is still a big mystery, but the tech giant has already revealed something and they might have good news for the community in a near future. For now, it is time to recall the biggest news of the week with Bitcoin Examiner’s weekly round up. 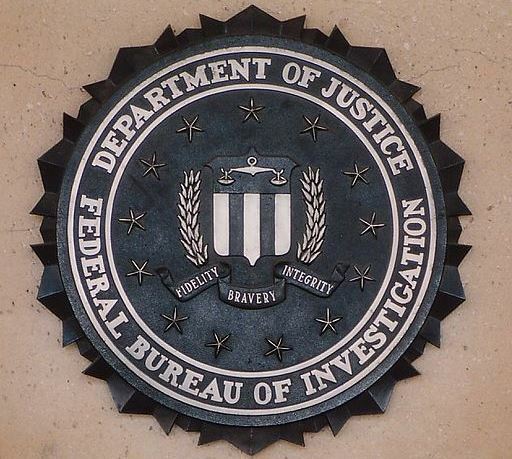 The Federal Bureau of Investigation has been given the green light to sell the 29,655 BTC swept from the Silk Road servers during the bust of the biggest illegal marketplace in the Dark Web. The authorities have been waiting for the go-ahead to liquidate the cryptocurrency stash since October, when the operation went down, and even had to endure a wave of pranks that targeted the FBI’s Bitcoin wallet. 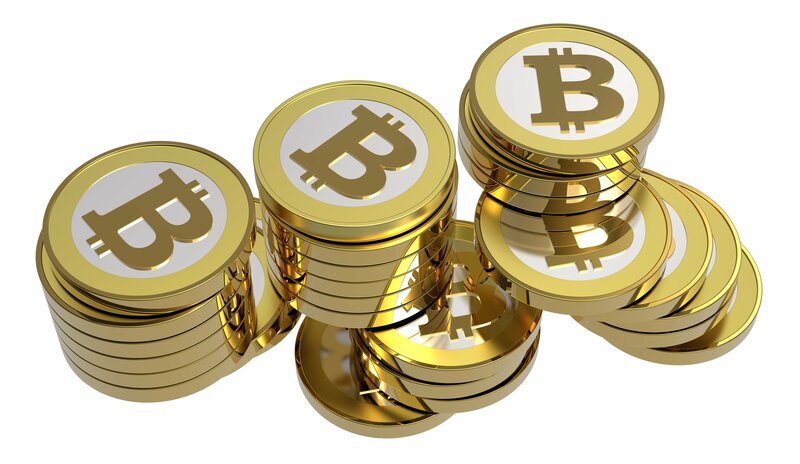 However, now the feds are authorized to sell the digital coins, currently worth around $25 million. The charity that provides a wealth service to the poorest in Kenya and Uganda is now accepting Bitcoin, according to CityAM. Give Directly is a unique case when it comes to charities. It gives a cash transfer to a recipient, expecting to put 93 per cent of a donation into their hands. 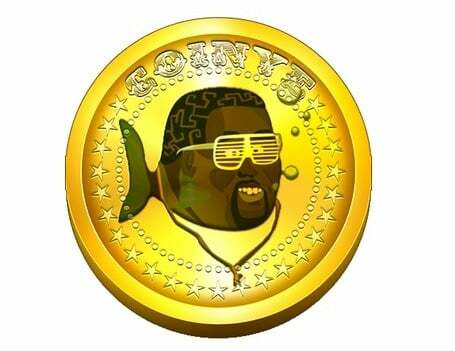 Coinye’s life is not easy to follow. If the altcoin was considered dead just last week, it now apparently returned to life and has a new “home” at Coinyetheco.in. “Contrary to popular media opinion, we are not dead. 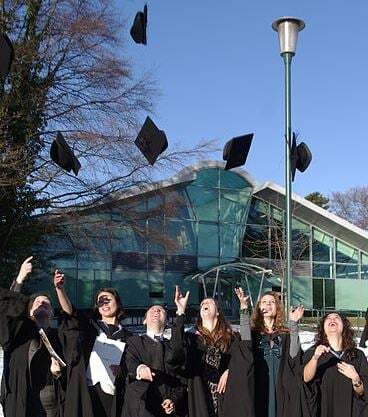 We are working hard to bring you some exciting new additions!”, reads the website’s main page. South Korea’s first Bitcoin startup, Korbit, has received $400,000 in seed funding from Silicon Valley investors. Korbit — which is also Korea’s largest Bitcoin exchange, with more than 20,000 registered users — is now profitable after less than a year of operations, The Verge reports. A big change is being welcomed by the eBay UK users. The platform’s Classified Ads section is launching a dedicated Virtual Currency category that will allow the sale of all types of digital currency from February 10th, Bitcoin and Litecoin included. 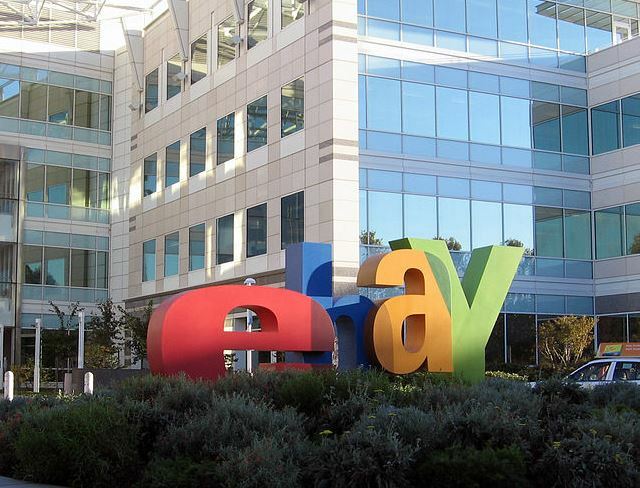 The Classifieds are a free platform provided by eBay where sellers can post information about a product and communicate with possible buyers. Starting February, these merchants will be allowed to sell BTC and other altcoins. Tangible Cryptography has announced the completion of a $600,000 seed round investment funded completely in Bitcoin. According to Coindesk, the company will use the funds to launch BitSimple, a new cryptocurrency sales portal that aims to set itself apart from traditional Bitcoin exchanges. If Belgium’s central bank was feeling unofficially positive about Bitcoin a week ago, a lot has changed in a few days. 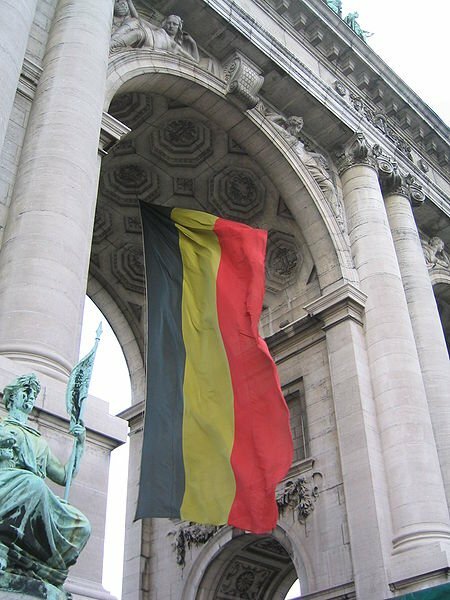 The National Bank of Belgium (NBB) and the Belgian Financial Services and Markets Authority (FSMA) have recently issued a joint statement against Bitcoin. The message warns investors about the dangers of investing in cryptocurrencies. Both authorities are worried about Bitcoin’s increasing popularity and stress the fact that digital money lacks regulation or an official oversight, a problem extended to digital wallets and exchanges. If you were one of the people who got a gift card with Bitcoins inside for Christmas, the following information might interest you. Bit4coin, the company that made this idea into reality, grew significantly throughout December and has already sold over 1,000 gift cards. During these first months of activity, the Amsterdam-based company estimates that 60 percent of the cards sold were bought and redeemed by the same person, as the remaining 40 percent were offered as a present. After the holidays, the company is now planning its expansion. First of all, Bit4coin just added two new languages to the service, Dutch and German, but the firm promises to keep adding more localized versions and payment options and is developing partnerships with online stores and retail partners, which will be selling Bit4coin gift cards during 2014. 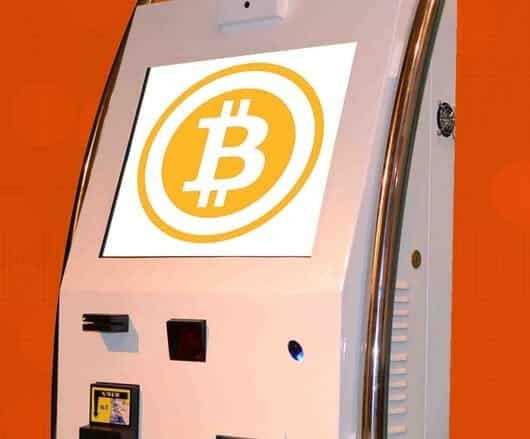 With Ottawa already equipped with a new Bitcoin ATM, Canada is quickly turning into the country with most cryptocurrency machines, although the government just launched a statement saying Bitcoin is not considered legal tender in the country. The official stance is based on an email sent by the country’s finance department. The message explains that “only Canadian bank notes and coins are recognized as legal tender in Canada. Bitcoin digital ‘currency’ is not legal tender in Canada”. The NYC Bitcoin Center held its first hackathon over the past weekend. As as educational hub for the cryptocurrency, the center hosted a developer event to further educate the technically inclined about the power of distributed money, Coindesk reported this week. Finland’s central bank considers Bitcoin a commodity. The news was revealed by the authority after the digital coin failed to meet the definitions of currency and electronic payment form. However, Scandinavia is not the only region with regulatory novelties, as Italy and Israel have recently been talking (or not) about cryptocurrency. The Finnish financial authority claims that, “at this stage, [Bitcoin] it’s more comparable to a commodity”. 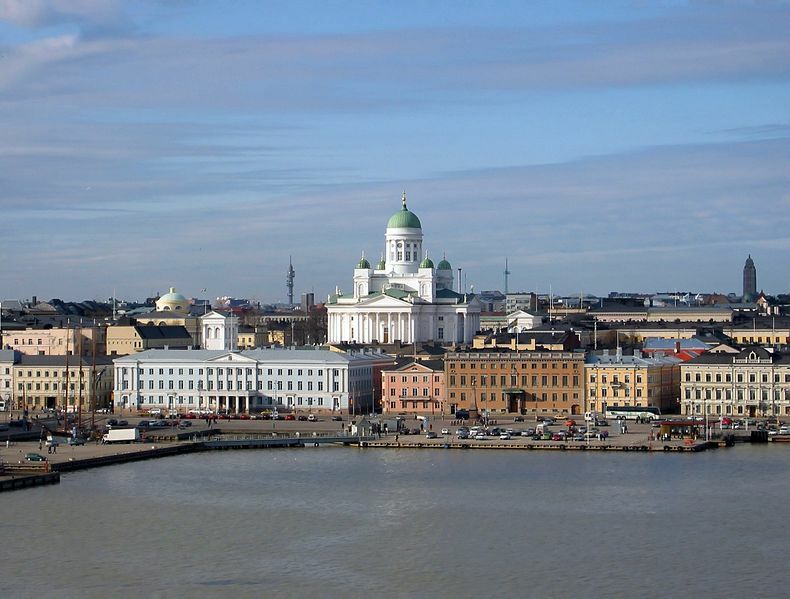 The information was disclosed by Paeivi Heikkinen, head of oversight at the Bank of Finland in Helsinki. Microsoft has admitted to remotely preventing anonymous web browsing tool Tor from running on many of its users’ systems in an attempt to destroy the botnet Sefnit. According to Wired, it relates to a piece of malware that went quiet in 2011 before appearing again in June 2013 at the hands of Ukrainian and and Israeli hackers identified as Scorpion and Dekadent. The Nordic venture capital firm Creandum has built the world’s biggest and most complete database of Bitcoin-related businesses, from exchanges to payment processors. According to the platform, The Bitcoin Database already has more than 300 registered companies. The goal is to provide an overview of the Bitcoin system to entrepreneurs and investors looking for efficient information. Creandum, a major investor in big businesses like the online music streaming service Spotify or the payment solutions firm iZettle, also hopes that such a project can encourage newcomers to help develop the digital currency and its market. Using Bitcoin in digital casinos is not really new. However, this is: in the real world, two casinos in downtown Las Vegas, Nevada, are accepting digital money starting this week. One of them is the city’s oldest casino, the Golden Gate, which will accept cryptocurrency at its hotel front desk, like the D Las Vegas. 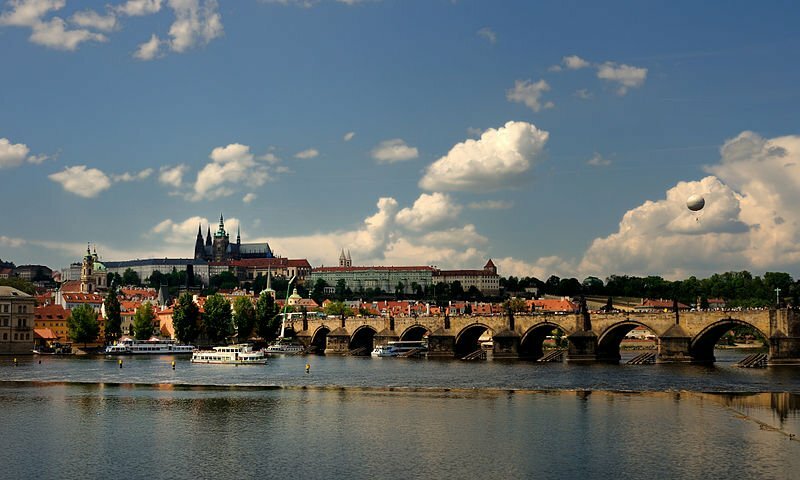 Besides paying for their rooms with digital cash, the Bitcoin-friendly guests will also be able to spend their BTC in the gift shops and restaurants inside the two buildings, totaling five places. But only that, as the use of Bitcoins in the gambling floor is forbidden. The local startup BitTeller plans to launch the device during CoinFest, an international event that helps educate people about Bitcoin and promote its growing economy. Meanwhile, in London there are still three startups competing to install the city’s first Bitcoin machine. All companies are waiting for deliveries from Robocoin and Lamassu, the two biggest producers of cryptocurrency ATMs. Marc Andreessen, co-founder of venture capital firm Andreessen Horowitz, has praised the virtues of Bitcoin in an essay published by The New York Times. In the piece, entitled “Why Bitcoin Matters” and quoted by Coindesk, Andreessen outlines what drew him to Bitcoin and raises some interesting points, along with new questions. 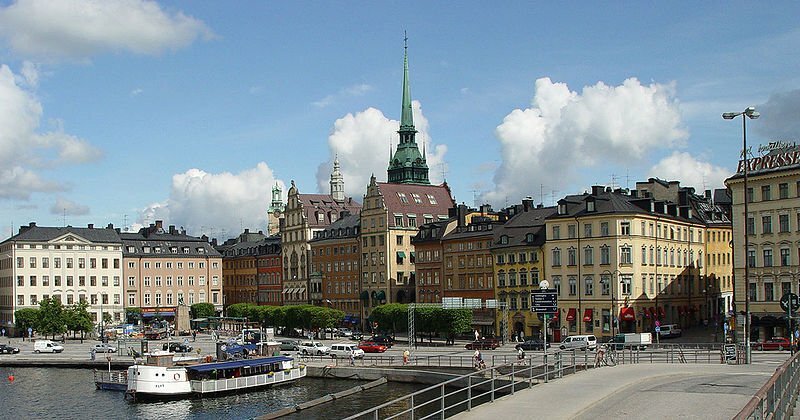 Sweden is likely to reject Bitcoin as a legitimate currency. The most powerful Scandinavian economy plans to confirm the world’s biggest cryptocurrency as an asset, comparing it to art or jewellery and subjecting Bitcoin to taxes. The country, which was supposedly waiting for a European guideline to move forward on the regulation matter, will now implement a capital gains tax on any transactions related to the cryptocurrency. A newsstand located in downtown New York is now accepting Bitcoin. The owner, cited by Coindesk, says this is the first newsstand in the city to take the virtual currency. Kay’s stand, located on 34th street and 2nd avenue, sells typical newsstand fare, includingcigarettes, prepaid phone cards, magazines and snacks. Malik decided to question some of the biggest companies in the world – Amazon, Apple and Google – to determine if any of them had plans for the cryptocurrency. After emailing all the major executives he could think about, he decided to lower his expectations. Until he hit the jackpot with Google’s senior vice president Vic Gundotra, who forwarded the email to another firm representative. The answer obtained by Malik was quite positive.